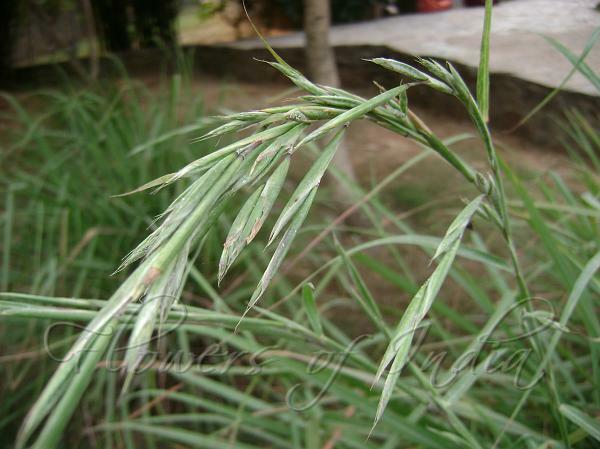 Lemon Grass is a fragrant herb which is increasingly being used in teas, beverages, herbal medicines, and Eastern inspired soups and other dishes. This grass grows in dense clumps that can grow to 6 ft in height and about 4 ft in width, although it commonly seen much smaller. Leaves are strap-like, 1.3-2.5 cm wide, to 3 ft long, and have gracefully drooping tips. The evergreen leaves are bright bluish-green and release a citrus aroma when crushed. The fragrant leaves are the part that is used as flavoring. Leaves are steam distilled to extract lemongrass oil. The lemon grass plants rarely produce flowers. In fact, there are many cultivars which never flower. 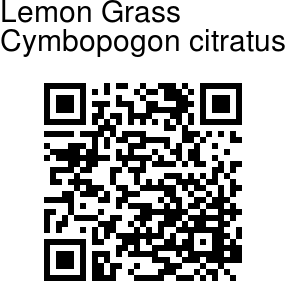 Lemon grass is native to India, Sri Lanka and South-East Asia. It is found growing naturally in tropical grasslands. It is also extensively cultivated throughout tropical Asia.